At Prestige Oral Surgery we want to make it easy for you to get the treatment you need. 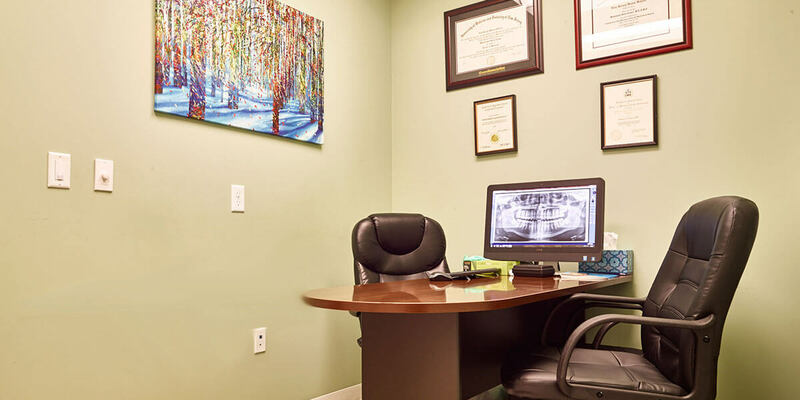 There are no other oral surgery offices within a 20 mile radius that accept as many dental and medical insurances as Prestige Oral Surgery. We do this to make it as easy as possible for you to maximize and use your insurance beneﬁts and get the treatments you and your family need.